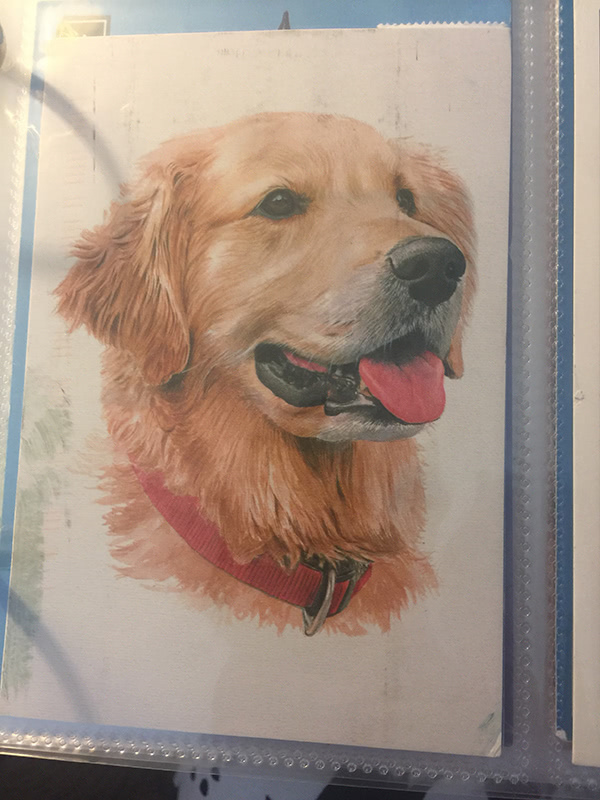 A special postcrosser: Honney17 from the USA! We were so happily surprised, we decided to ask them a few questions! What are your first memories of writing? I used to write a lot of letters to my friend I went to school with; We were in the same grade, but I was a year older than her because I got sick. I wrote my friend Virginia McCafferty. Her family was from England, and she lived beyond me. When we got out of school, we’d walk together home. 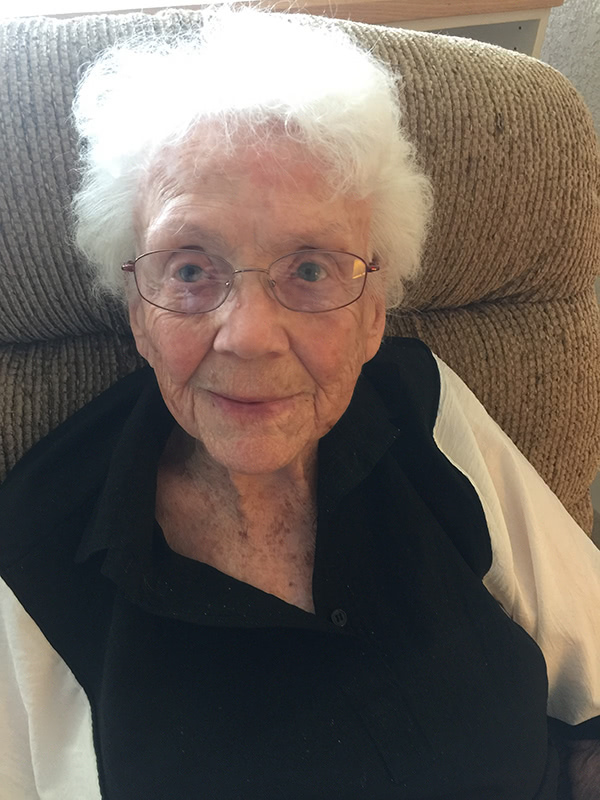 She was my dear friend. Her family raised prize winning black angus cows. After school we’d walk down the hill and through a cow path in the field. We’d get to her fence and she would jump over and we’d walk to our own houses. You could get a postcard for a penny back then. I wrote to her till I got married. Galveston, IN (where Helen was born) had eight houses then. The house I was born in is still there. Our first cousins lived there too. I think I’m the only one left of this generation. My mother’s family was from Ireland. I used to love to write. They always used to call on me because I made up good stories. They wanted me to be on the high school newspaper. I only got one semester of my freshman year. I was 14 and didn’t have a home then, so I went to work in a dry goods store. 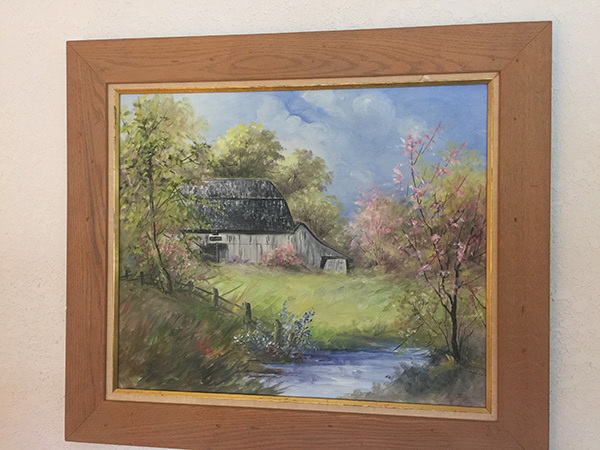 A framed painting of Helen’s family barn, painted by a friend from a photo. 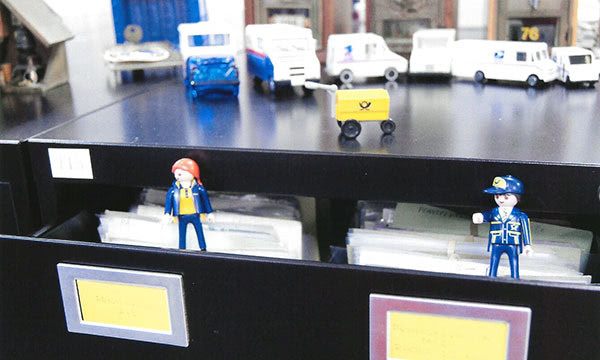 How did you hear about Postcrossing? I heard about Postcrossing in a place I used to live, but didn’t start participating till my helper introduced it to me. 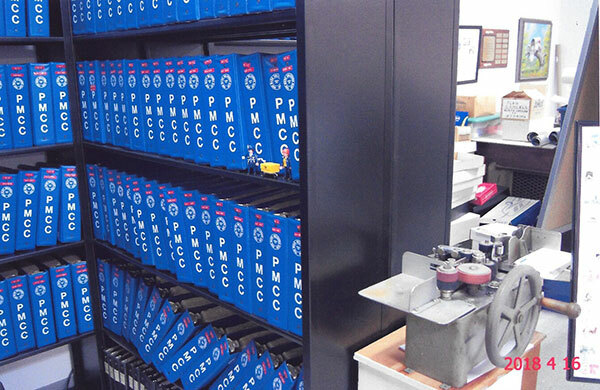 What do you do and what do you need help with to participate in Postcrossing? I think up stuff, but I have trouble writing because my hand is clunky, so I need help writing. What you don’t use, you lose! I save the postcards I get for my helper to register them. She gets the addresses for me and I tell her what to write. I sign them all. Helen, Caroline and some postcards they’ve received. What are your first memories of getting mail? 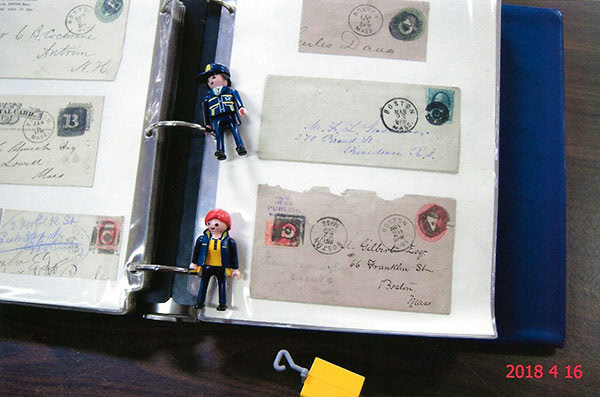 How has mail changed over the years? Back in the beginning, a horse and buggy brought it to us in the country; then they got a car, a Ford. A rattling good car. Sometimes if you didn’t live in a city you had to go downtown to get mail because they wouldn’t deliver it. I had a cousin who delivered mail. We had a little mailbox along the dirt road and I mostly remember when the mail carrier had an old jalopy and would bring it to the box. It was a Ford, I think. They were the first cars anyone knew about. “Shake, Rattle, and Roll.” There was a box on the side to help fix a tire and you had to crank them! And, if you didn’t do it right, the crank would go backwards and break your arm. My brother used to push it (our Ford), to get it up and running, and then had to run and jump in. 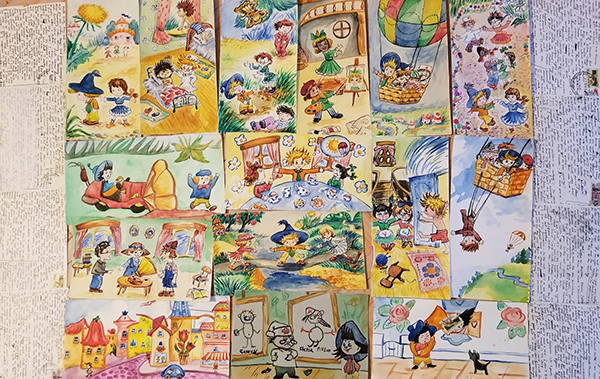 What do people think about you participating in PostCrossing? People that work here notice I get mail; it doesn’t look like anybody here gets much mail. Maybe people have family here that don’t write. My son and daughter visit me. I lost my cousin and my friend so it’s nice to get mail. 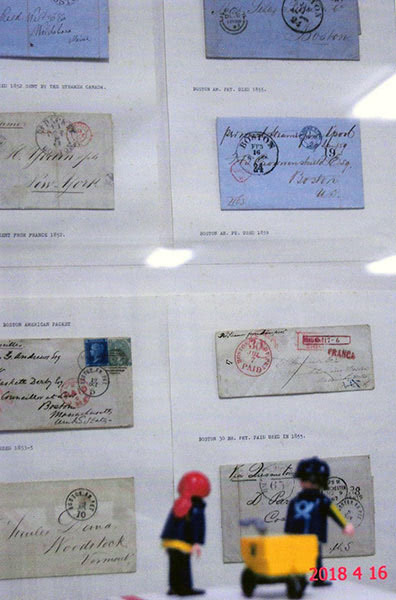 What does Postcrossing mean to you? It’s interesting because you get personal, and that’s big—to get mail. We all live in our little worlds, and you don’t have many activities to do, and this is a hobby you can be busy with. And the cards come, and people are living all over the world, and it’s interesting to read about their families and work and see the cards they send. I bet they wonder about America the way I wonder about the places they live. It’s almost like taking a trip—you get a picture in your mind. It’s like a little vacation. The postcards are something I look forward to. It really makes me think about places and people differently than I have before. Every postcard is something to look forward to. Do you have a Favorite post card? DE-7117460. It looks like a dog I used to love that my grandson adopted when he was going through a hard time. He got that pup and it helped him out of his depression. What kind of post cards would you most like to receive? Besides birds and dogs, it would be nice to have pictures of your country. Your buildings, and how they are built, and what the people look like. Thank you so much to Helen and Caroline for this lovely interview! 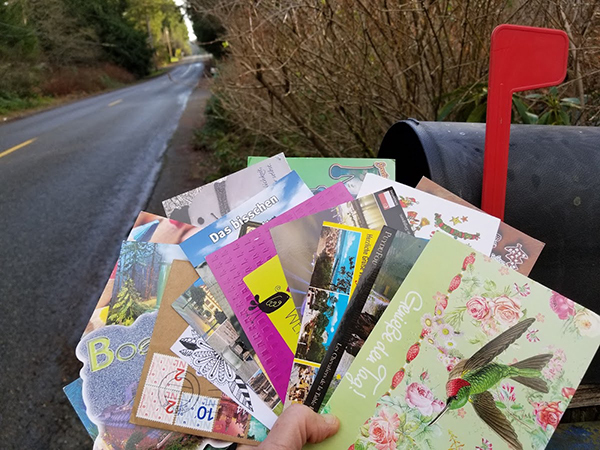 Shall we fill their mailbox with postcards, and give Helen and her friends the opportunity to travel around the world through them? “There’s nothing like a beautiful piece of mail to brighten a grey day. 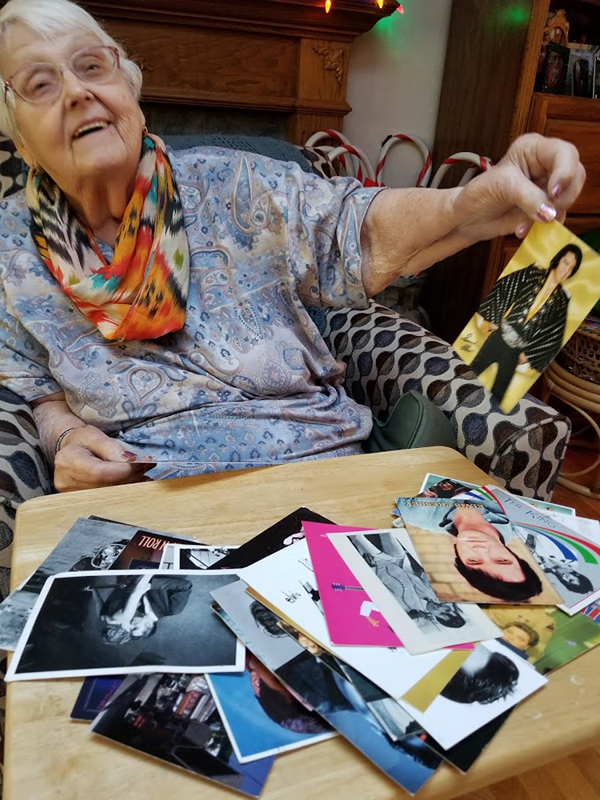 Helen has LOVED receiving all the mail you’ve sent. She’s hit a rough patch, but being the resilient woman she is she’s pushing through. 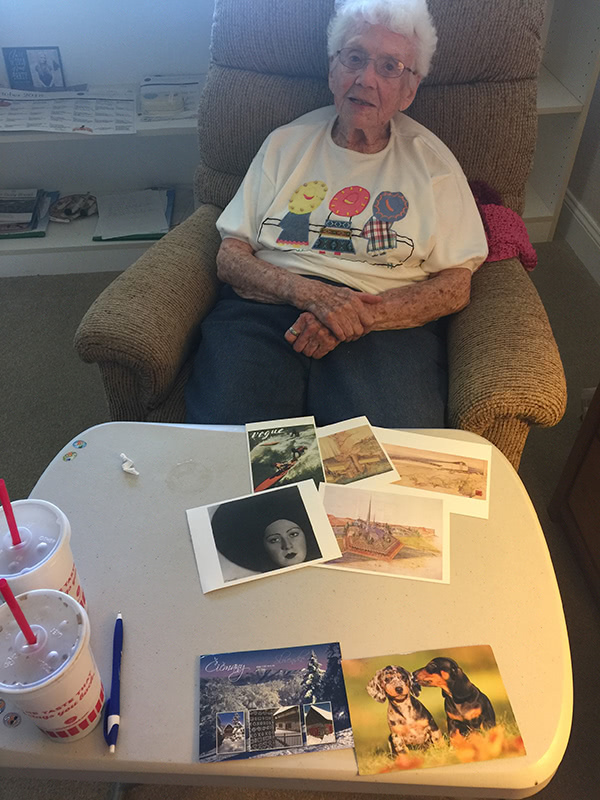 Your postcards are a constant source of smiles, wonder and support. Helen frequently looks at them and says ”It’s just like a vacation!" or “Ah, Finland…I always wanted to go there.” or looking at a card from Indonesia “Can you believe that? From all that way? !” This rough patch (and rough weather) has stalled out our original bigger plan for sharing with other residents. Don’t worry though, your cards are getting a great deal of attention and will be shared with the wider community. Thank you for spreading your joy. 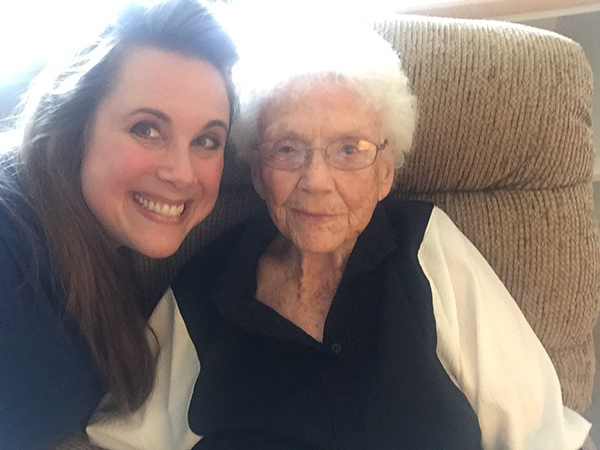 At nearly 102 you’ve sincerely brightened Helen and her caregiver’s days. From Helen, her family and Caroline, her helper – Thank you." 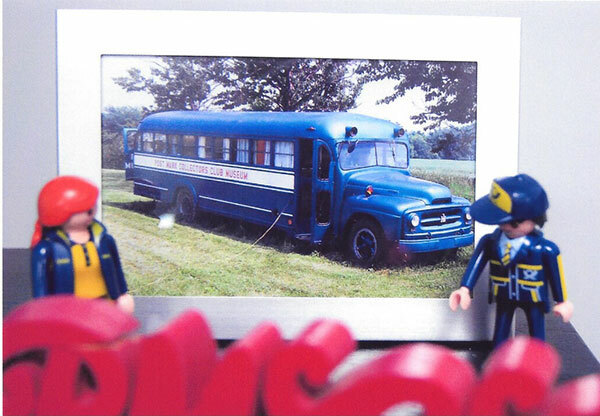 Postcrossing Spotlight: PhillipsFamily from the USA! I found out about Postcrossing from a friend who thought I would like it because I really like geography. I was hooked right away! I LOVE getting postcards from all over the world and learning about different countries and people. I’m always excited to get the mail everyday to see which countries I can add to my collection. Recently I received my first postcard from Spain. I have postcards from all 7 continents! My family really likes geocaching together. We have seen so many beautiful places hunting caches. I also really, really like to read and play board games. My favorite books are the Harry Potter series. I play Legos a lot (thanks Denmark! ), and also scrapbook. I keep my postcards in a nice box. 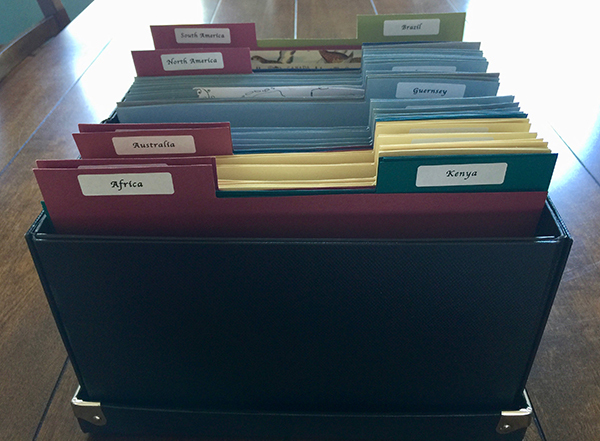 They are sorted by continent and country. My mama really likes that I can have such a big collection without taking up much space. 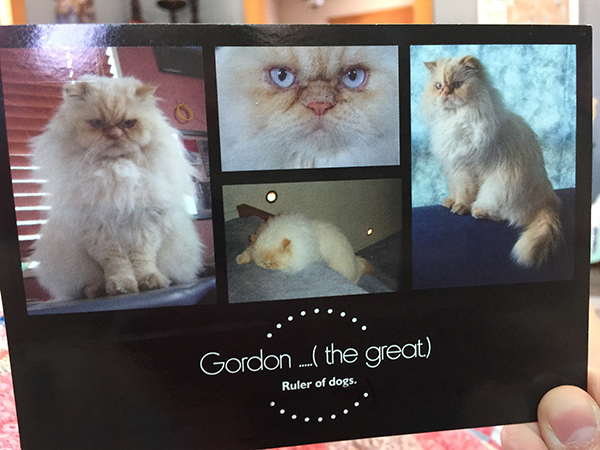 One of my favorite postcards is from Gordon the Great. He is a cat from New Zealand who has to put up with Fat Dog and Skinny Dog. I’ve showed his postcard to lots of my friends because it’s so funny. 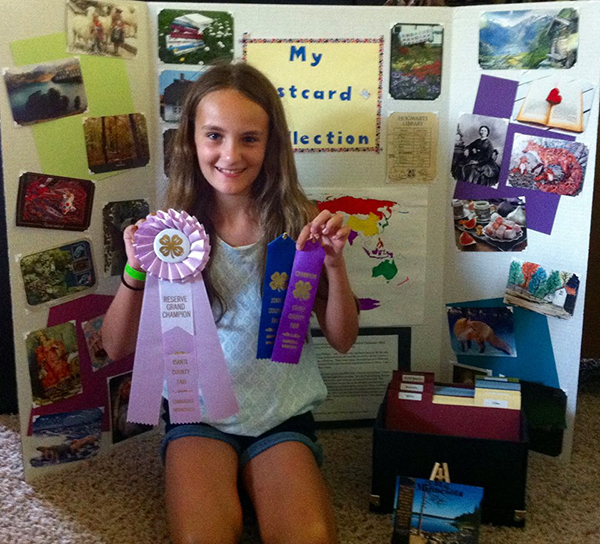 I entered my postcard collection into the county fair as a 4-H project. I made a big display showcasing some of my favorite cards and wrote a description telling everyone about Postcrossing and how they can join. I won first place in my age group and second place overall. I got a big ribbon for it! I was so excited because it was my first time entering anything into the fair. I hope a lot of people signed up after seeing it. I was surprised when I received a card from San Marino. I didn’t even know it was a country until then. I am passionate about reading. I like reading new books and rereading old books. Besides Harry Potter, some of my favorites are Calvin & Hobbes, Anne of Green Gables, and A Series of Unfortunate Events. I’m currently reading through Mensa’s Excellence in Reading book list. 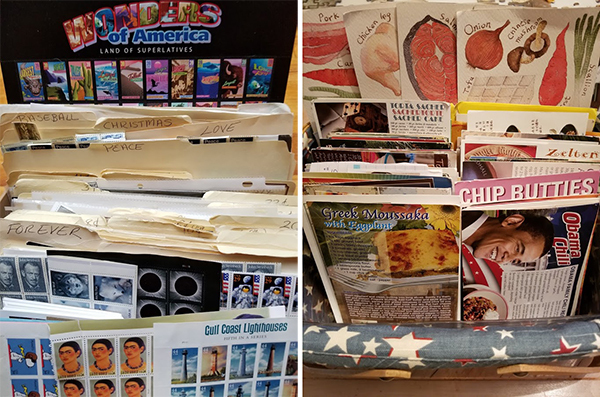 It has a lot of classics my parents like. 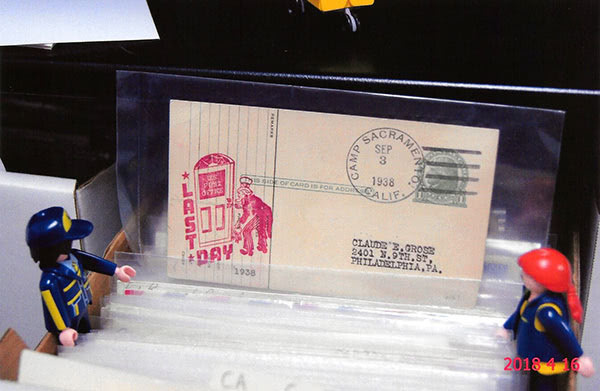 Postcrossing Spotlight: clouisesz from the USA! 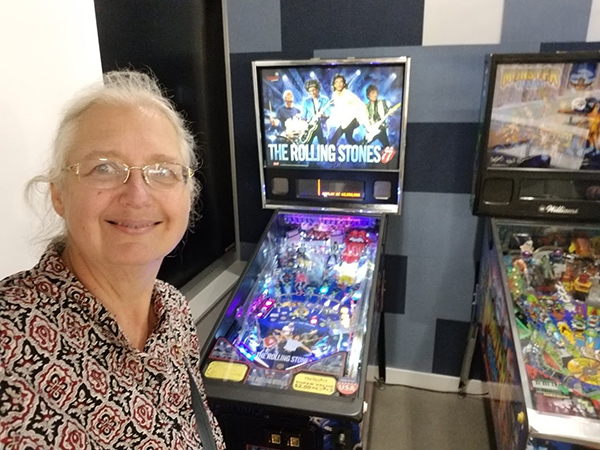 Connie (aka clouisesz), from Illinois USA is a teacher who shares her passion for postcards with her young students, and has once been to a Postcrossing meetup in a very saccharine location… read on to find out more! I was looking for pen pals for my students (ages 4 and 5) and not having any luck. 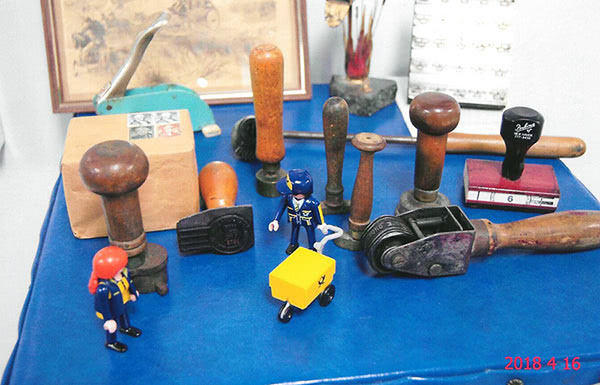 While searching the web, I happened upon Postcrossing. 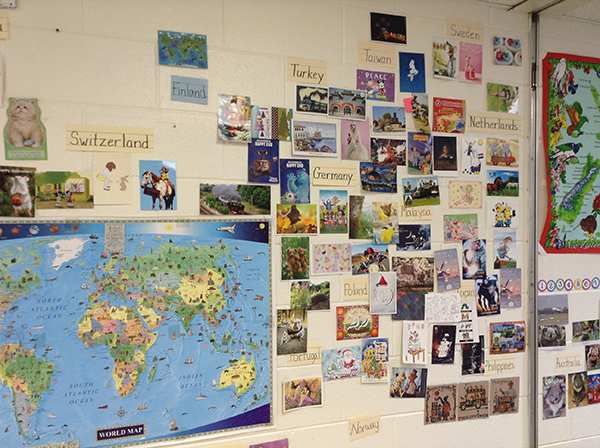 I really liked the idea and thought if I could get a few postcards I could share them with my students. Even though it wasn’t a pen pal, I thought it would be a great way to introduce my students to the world they live in. I loved learning about other countries but soon realised it wasn’t the countries that I loved learning about as much as making the amazing connection. It didn’t take long before I was hooked. I ventured out and started investigating some of the forums and made many more friends. After that, I decided to try setting up a forum post of my own asking postcrossers if they would enjoy writing to one of my students. The response was absolutely incredible! 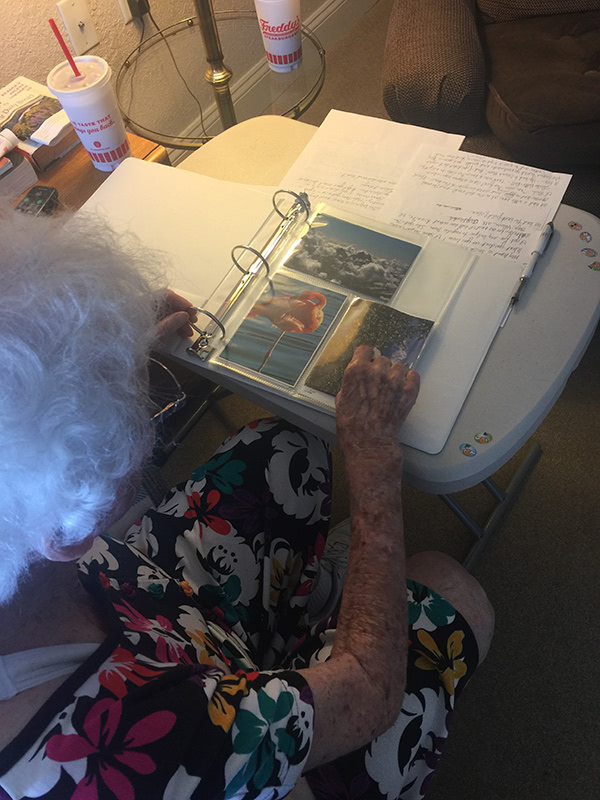 I have students from 3 years ago that are still writing to a person they met from our postcard project. People all over the world are so lovely and my students experiencing that, was a lesson I had not planned. 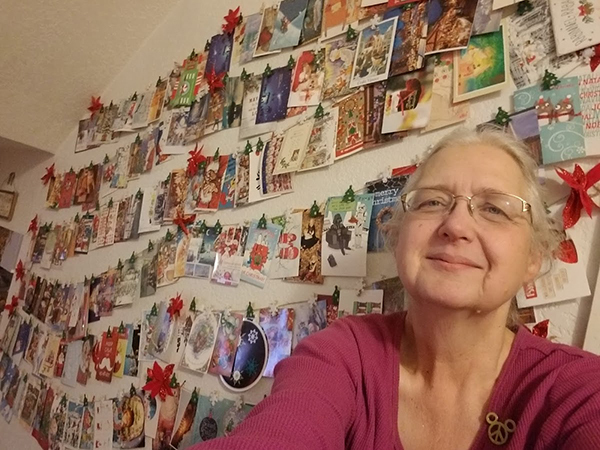 My hobbies are few, I love Postcrossing and hanging out with my family. I live in a lovely area filled with bike and walking trails so I am able to walk and enjoy the outside all the time. 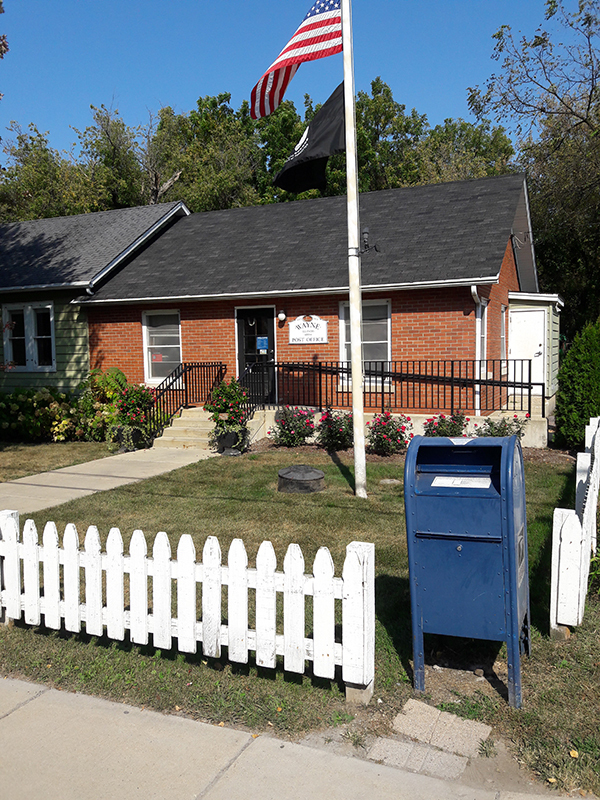 My favorite place to mail my postcards and my students postcards is the Wayne Post Office. This is a quaint little post office with great postal workers. 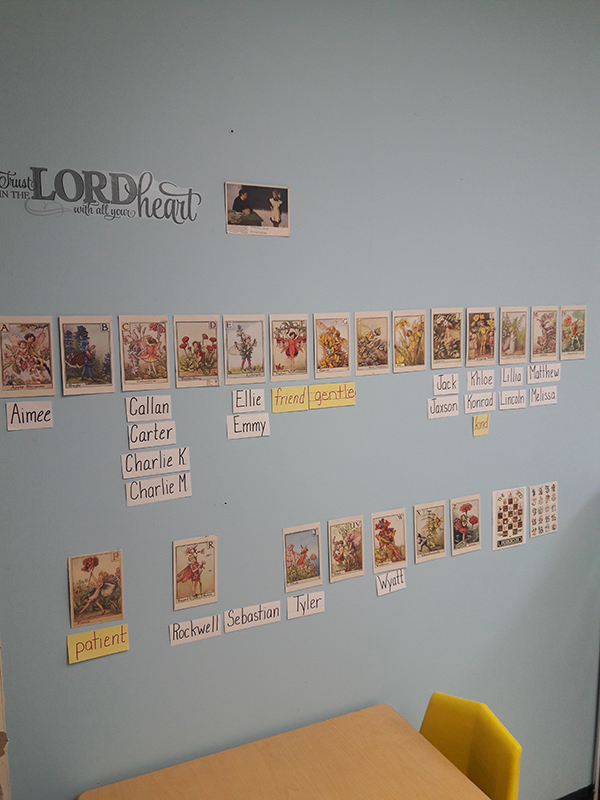 In my profile, I had mentioned that my class is trying to collect all the alphabet flower fairy postcards. We have almost all of them now either through Postcrossing people sending them to me, or through Random Acts of Smileness. I will also have to say a very good Postcrossing friend introduced me to the Mainzer Cats and I do love them. I love all of Postcrossing, but I think when I see the word Hurray in my email and I know a my postcard has made it thousands of miles or hundreds of mile, to me that is thrilling. 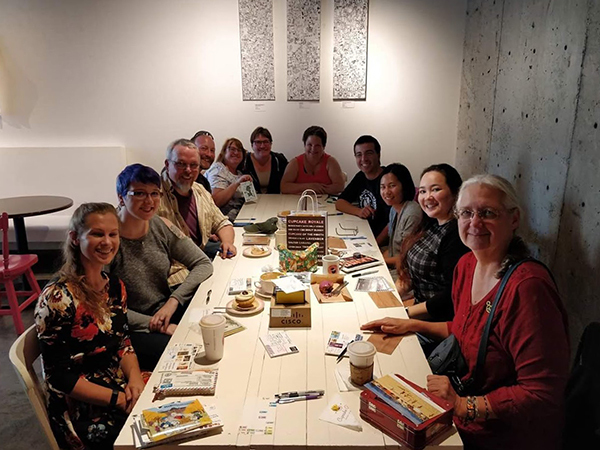 Once I was lucky enough to attend a very small Postcrossing Meetup in Wisconsin at the Jelly Belly Factory. It was very nice sharing our passion for Postcrossing! I am passionate about many things, but I would suppose right now I am most passionate about my job. I love being a preschool teacher and knowing I have the chance to touch lives. I am passionate about helping children learn that there is so much good in people, even though we constantly hear the bad.